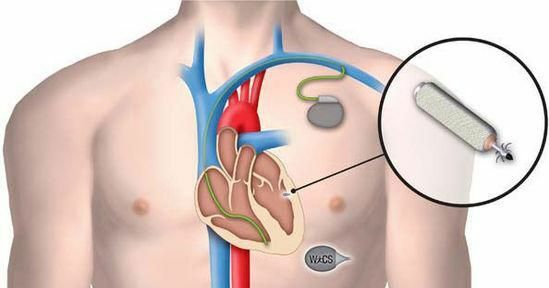 The Intercept published an interesting article about how the National Security Agency (NSA) is evaluating exploiting biomedical devices such as pacemakers. This continues a trend of health security issues as digital medicine continues to collect more patient health information and also utilize electronic means to deliver medical care. Since 2013 the FDA has been citing concern of medical device security. Recently the FDA issued new cybersecurity guidelines to protect medical devices. The document was titled “Postmarket Management of Cybersecurity in Medical Devices”. The FDA continues to contend that responsibility for medical device security should not be placed solely on the device makers — but the health institutions utilizing the devices as well. Hospitals have come under increasing attacks within the past year. Hollywood Presbyterian Medical Center in Los Angeles, California paid $17,000 in bitcoin to hackers to get their electronic medical records back online. MedStar Health’s 10 hospitals came to a standstill when they were hacked and their electronic medical system went down. As more patient information gets stored in the “cloud” via digital medicine and healthcare platforms — such as Apple’s ResearchKit and Carekit — more potential vulnerabilities will exist. I have a hard time imagining how hospital systems and digital health companies will be able to withstand hacking attempts when massive corporations often suffer serious breaches.